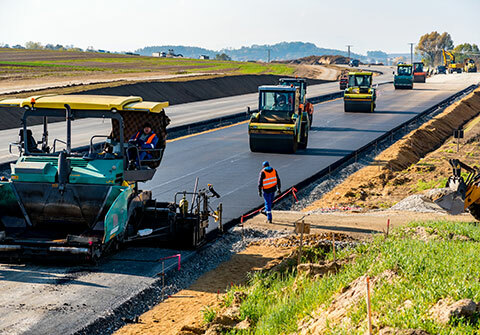 Operators in our Network are devoted to quality development and maintenance of federal, state, municipal and private highway, street and road construction. They work at grading, laying pavement and installing guardrails and public sidewalks. Our Network provides bulldozers, earthmovers, loaders, haul trucks, dump trucks, excavators, trenchers, pavers, rollers, compactors, water trucks and more. Our Network is heavily involved in building their communities. These investments need good equipment to get the job done. Whether it is laying electrical, fiber optic, gas or water lines, installing or replacing storm and wastewater sewer systems, or building, replacing or maintaining roads, railways or energy distribution systems, our Never Idle Network catalog can get you the equipment you need. Offerings of our Network’s provider members include bulldozers, earthmovers, loaders, haul trucks, dump trucks, excavators, pipe layers, trenchers, pavers, rollers, compactors, water trucks and more. We also work with contractors who specialize in site preparation, renovation and construction of residential, commercial, city, state and federal buildings and building sites. Their projects range from housing and development to government initiatives. They are both primary contractors and subcontractors, general construction companies and trade specialists providing a host of geotechnical services such as site leveling, grading, compacting, as well as material handling, demolition, material recycling, building construction and paving. Our Network can provide bulldozers, loaders, skid loaders, skid steers, lifts, mini-excavators, backhoes, haul trucks, dump trucks, excavators, trenchers, pavers, rollers, compactors, water trucks and more. Whether it's a division of a large operation or a niche specialist, landscapers within our Network design and bring to life parks, gardens, and venues for recreation. 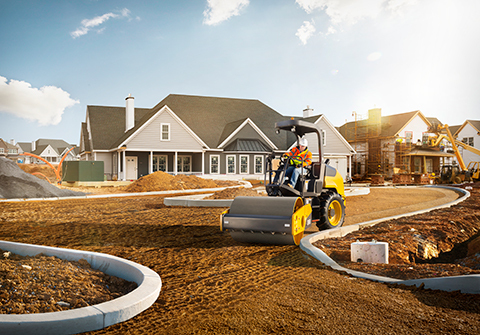 Our Network provides arrangements for landscaping equipment to rent, including but not limited to bulldozers, earth movers, loaders, haul trucks, dump trucks, excavators, mini-excavators, backhoes, trenchers, pavers, rollers, compactors, water trucks and more. 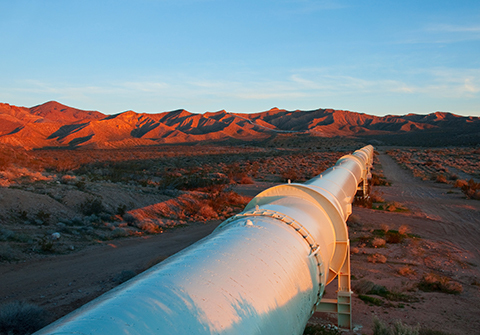 The pipeline contractors of our Network clear and grade, ditch and string pipe. They bore roads and bend pipe. Their work most often includes trenching and backfilling, compacting, cleanup and landscape restoration. Our Network provides the equipment they need, including trenchers, bulldozers, loaders, haul trucks, dump trucks, excavators, pipe-layers, water trucks and more. 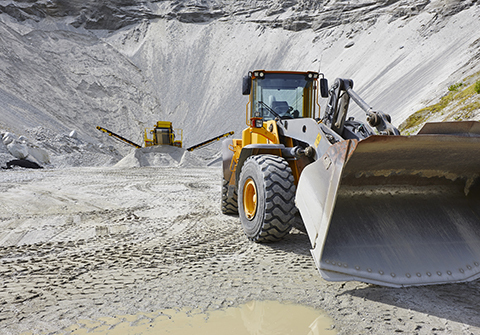 The quarry and aggregate industry ranges from small mine-like operations producing rock for foundation and road bed work to high-value dimensional stone used in exquisite landscaping and architectural projects. Never Idle can provide connections when you have equipment to rent out or if you are looking to rent or buy. 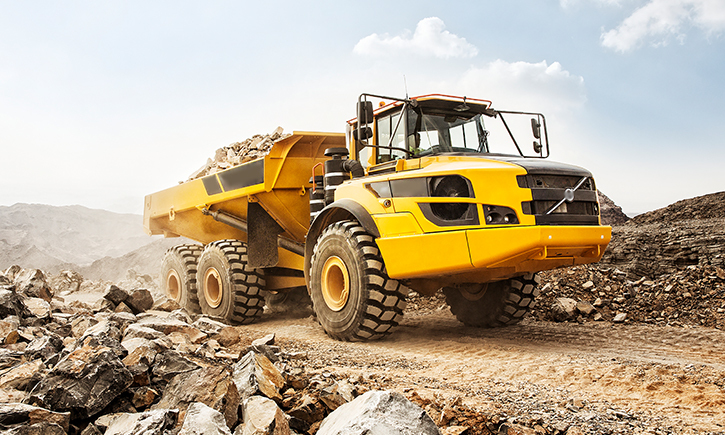 Check our Never Idle catalog for articulated dump trucks, backhoes, crawler loaders, dozers, excavators, mini-excavators, skid loaders, backhoes, wheel loaders and more to purchase or to rent. 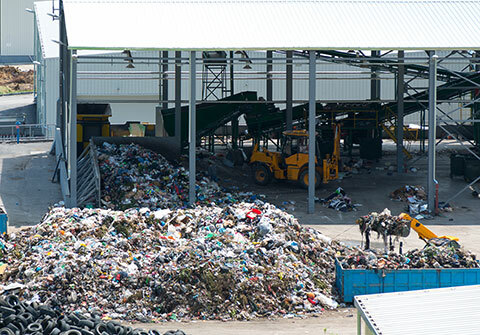 The waste, scrap and recycling providers in the Never Idle Network require specialized equipment to complete their applications quickly, efficiently and safely. They span the gamut from crushing and metal cutting to sorting, hauling and processing. 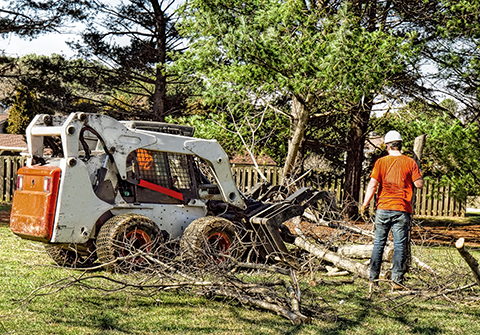 Our Network offers equipment and machinery to get the job done right. 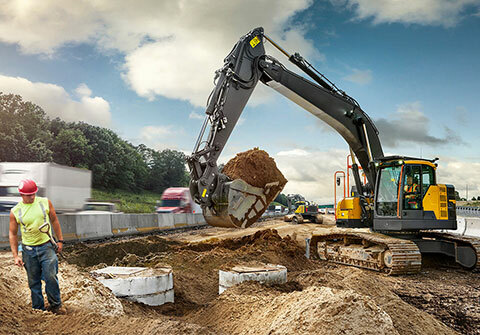 Look to Never Idle for attachments, wheel loaders, payloaders, excavators, mini-excavators, skid steers, dump trucks, articulated trucks, haulers, material handlers and more. 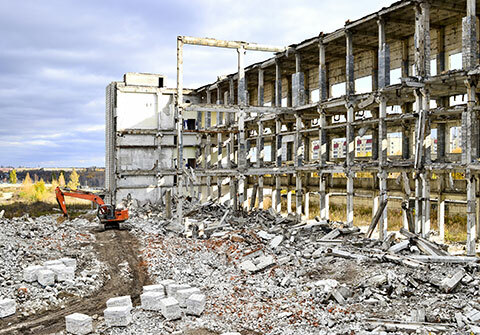 Demolition contractors within the Never Idle Network need powerful and versatile equipment for applications that involve removing wood, concrete and metal in demolition projects ranging from buildings and bridges to underwater pilings, foundations and dams. 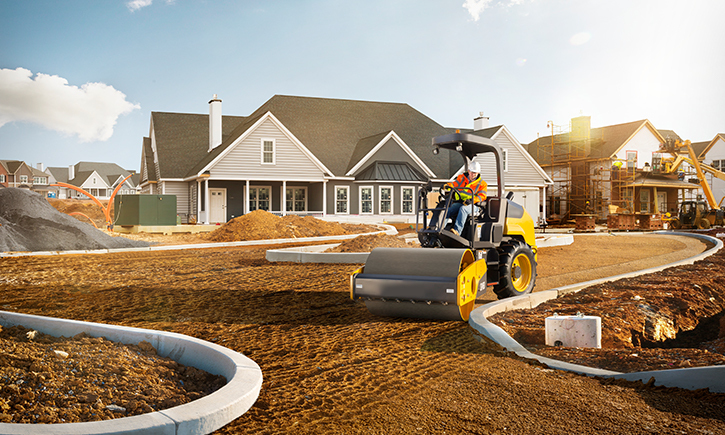 Our Network catalog includes excavators, mini-excavators, skid loaders, material handling machines, attachments and equipment, wheel loaders, swing loaders, dump trucks, articulated trucks, dozers, wheel loaders, payloaders, and more. The agriculture industry is so much more than planting, tilling and harvesting for food and grain crops, or working with livestock. The range of agricultural needs our Network members provide ranges from wheat, corn and beans to managed forests and raising livestock. The applications involved in agricultural industries ranges from tilling, soil decompaction, aeration, mowing, snow removal and wood and forestry management, as well as landscaping and earthmoving. 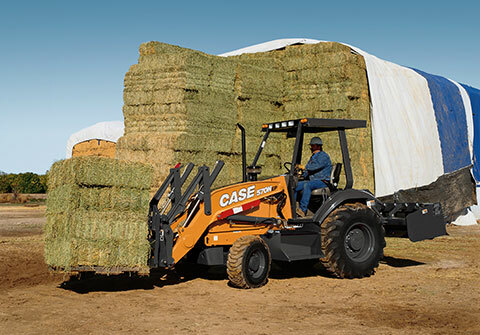 Our Never Idle Network includes agricultural specialists who need or can provide tractors, dozers, seeders, skidders, skid steers, snow removal equipment, swing loaders, payloaders, wheel loaders, utility attachments and implements, mowers, fellers, felling heads, bunchers, rakes and tillers, harvesters, dozers, excavators, hay and forage equipment, cutters, shredders, track loaders, backhoes and other agriculture equipment.